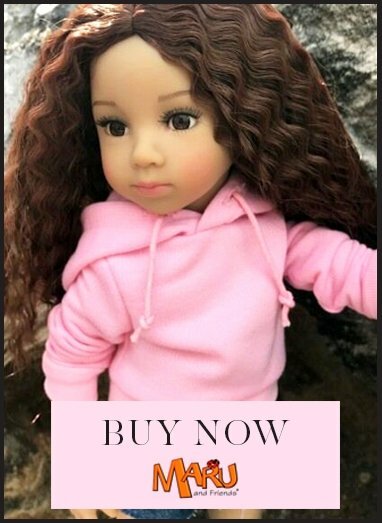 My Doll Best Friend accepts a variety of payment options, including credit and debit cards. If you are paying for your order using a credit or UK debit card you'll be asked to enter your card details as part of the ordering process. My Doll Best Friend does not store card details. You can also use Gift Vouchers and Loyalty Points to pay for your order.